Flight training organizations are now able to finance Redbird Aviation Training Devices in an easy, hassle-free manner. 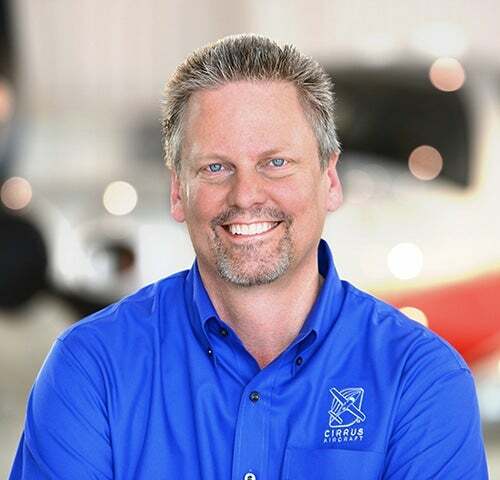 Conference organizers announced today that Dale Klapmeier, Co-founder and CEO of Cirrus Aircraft, will be the keynote speaker at the 6th annual Migration Flight Training Conference on Tuesday, October 25th, in San Marcos, Texas. Mr. Klapmeier will share his insights with the industry’s largest gathering of flight school owners, managers, and instructors to be held at Redbird Flight Simulation’s Skyport facility at San Marcos Municipal Airport. Past Keynote speakers for this event include FAA Administrator, Michael Huerta, EAA President, Jack Pelton, and AOPA President Mark Baker. 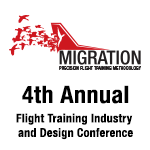 Redbird Flight announced today that Michael Huerta, the administrator of the Federal Aviation Administration (FAA), will join the year’s largest gathering of industry professionals at the Migration Flight Training Conference on Wednesday, November 4 at Redbird Skyport in San Marcos, TX. 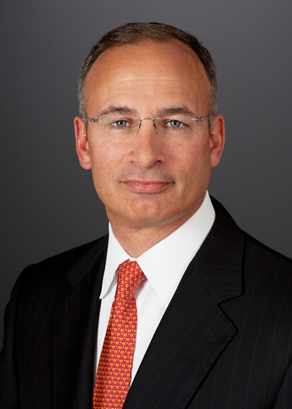 Presenting the conference keynote, Michael Huerta will address topics important to the industry, including changes to regulatory policies and the impact of advancing aviation technology. 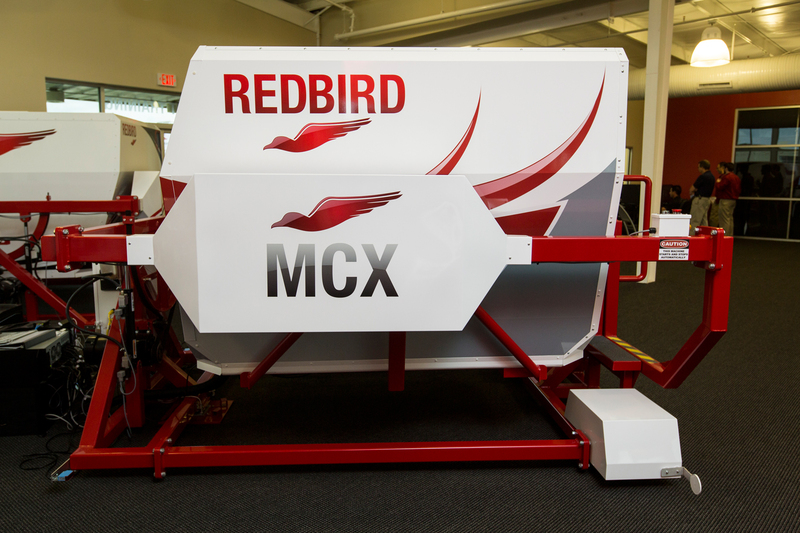 The summer airshow season has finished, but the Redbird team is hard at work preparing for the company's flagship event: The Migration Flight Training Conference.